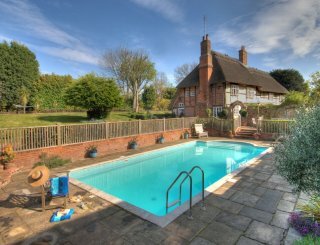 Boundary Farm Cottages, Framlingham, Suffolk, sleeps 2-18 in 9 bedrooms. 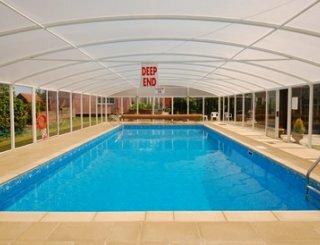 Boundary Farm is ideal for accommodating family gatherings or groups of friends of up to 18 people. 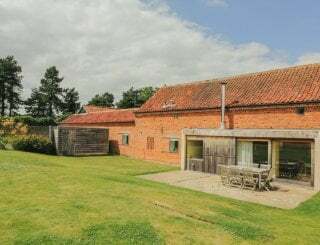 Located only a mile from the historic market town of Framlingham, Boundary Farm is set in a beautiful rural location overlooking meadows and is perfectly placed for visiting popular Suffolk Heritage coastal towns such as Aldeburgh and Southwold, old wool towns and local attractions. 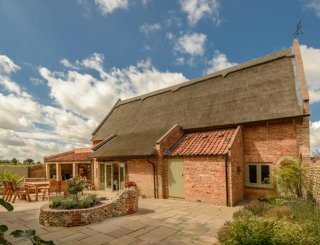 The Farmhouse has a fabulous long dining room enabling groups to assemble together for social occasions, meals and celebrations. 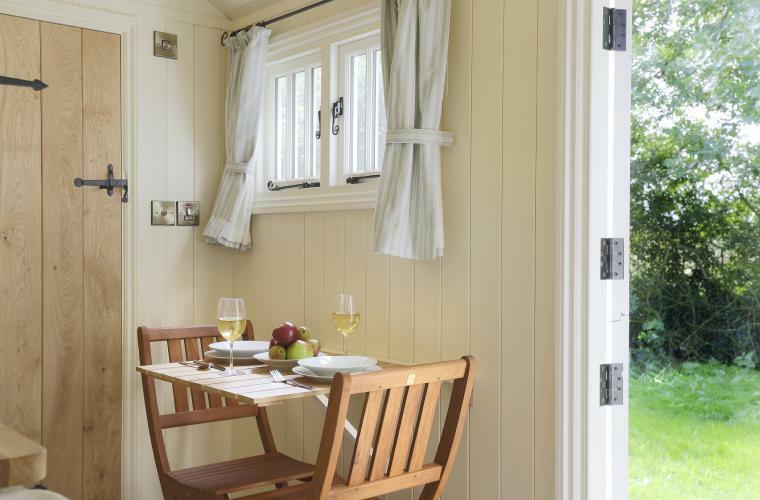 There is a games shed for guests' use with table tennis, table football and a pool table. 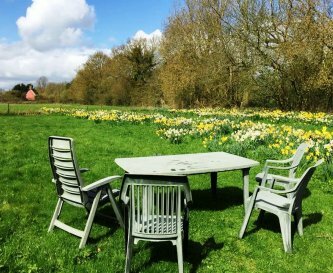 The Farmhouse, Hayloft and Cart Lodge all open out onto and share a south facing lawn which is perfect for gathering together for barbecues or drinks on the terrace. 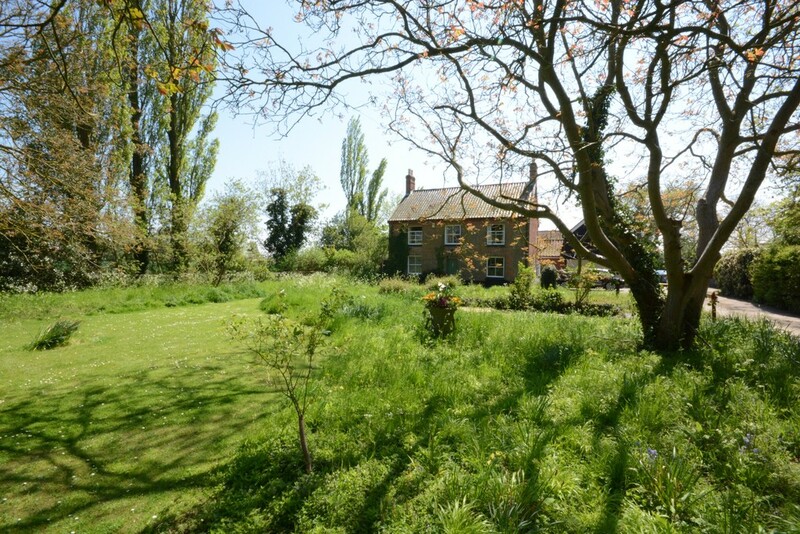 The Farmhouse has its own large front garden with swing. 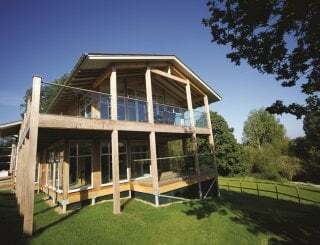 There are 5 acres of meadows and additional outdoor seating in a small meadow, a perfect spot to watch the sun go down. There is ample off road parking and secure storage for bikes. 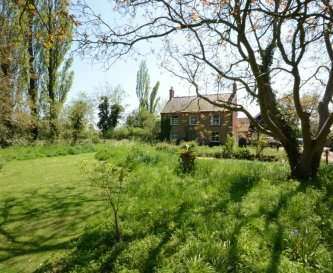 Boundary Farm is in a quiet, secluded and private location with no neighbours close by and set well back from the road. There are public footpaths and bridleways nearby in abundance. 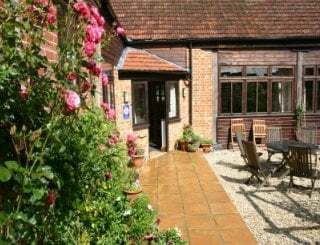 The characterful Old Mill House pub in the village of Saxtead is only half a mile away, perfect for families with its big garden and play area. 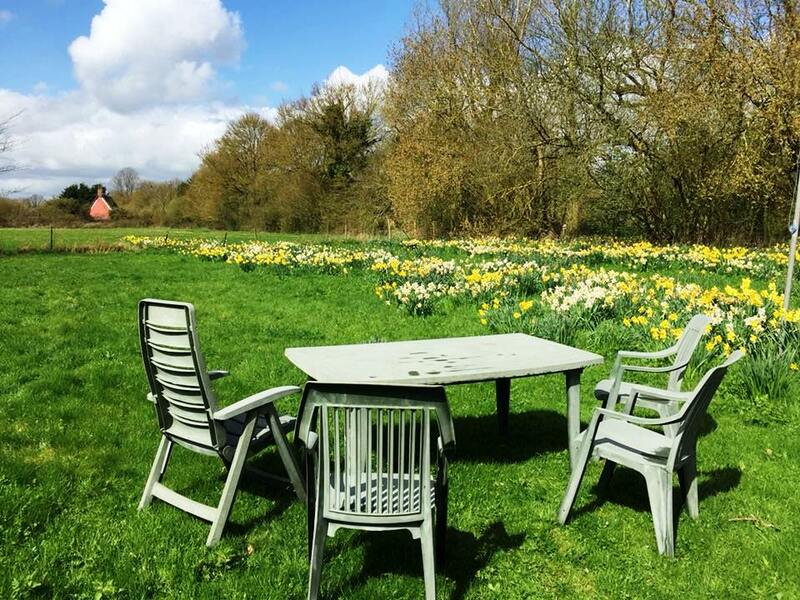 Willow Cottage sleeping 2 is 10 minutes away with stunning views over a pond. 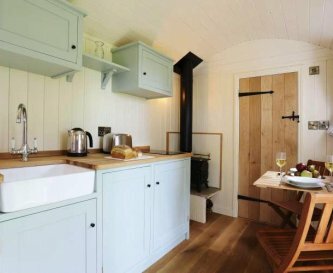 The cottage kitchens are well equipped with electric ovens, hobs, microwaves, and some with dishwashers, washing machines and tumble driers. 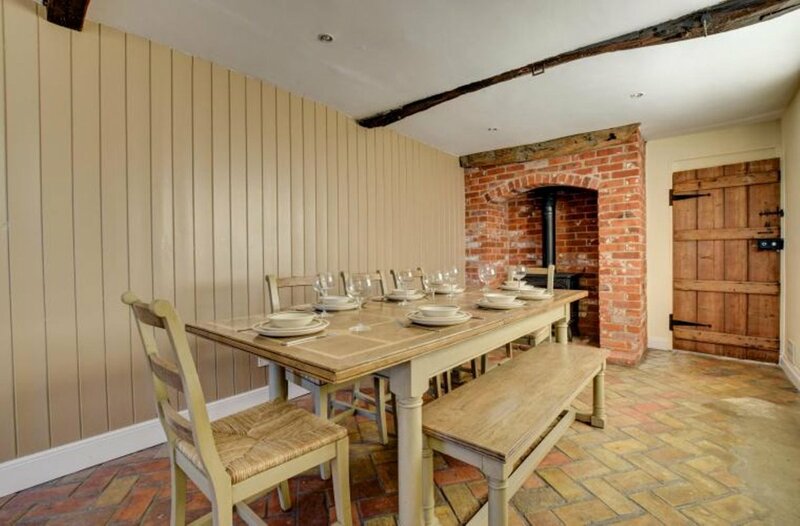 The Farmhouse has a large dining room which can seat up to 10. 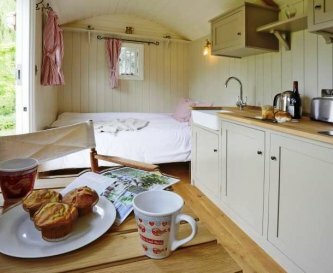 The Hayloft can seat up to 6 in the kitchen/diner and the Cart lodge can seat 2. 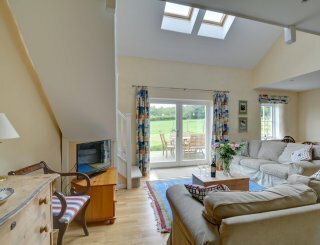 The Farmhouse has a snug with TV and games, a sitting room with TV/DVD player and a lounge. 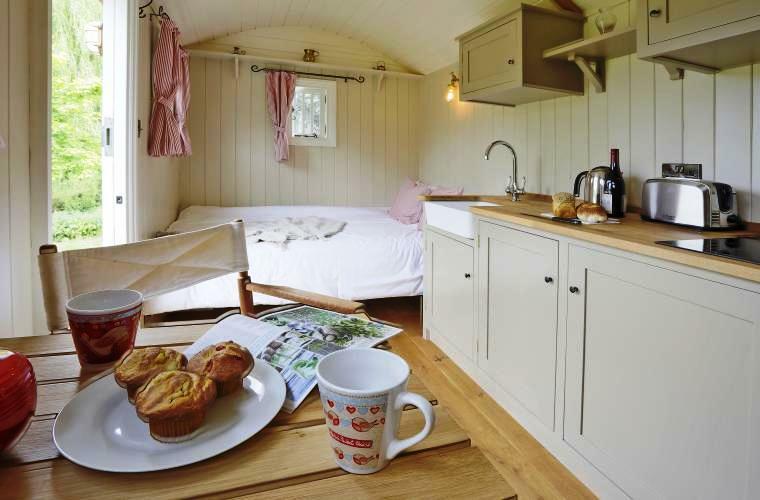 The Hayloft has a fabulous large beamed lounge seating 6. 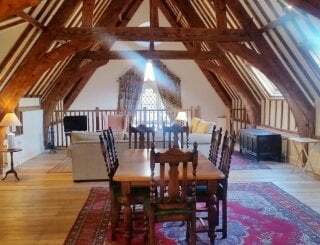 Each of the cottages have TVs (2 in the Farmhouse), Farmhouse and Hayloft have DVD players with USB ports, Cart Lodge has blue tooth radio/alarm. 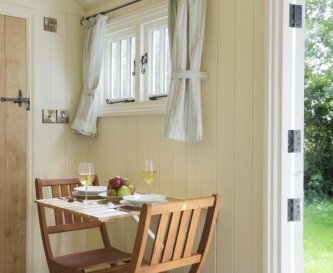 Each of the cottages has free WiFi. 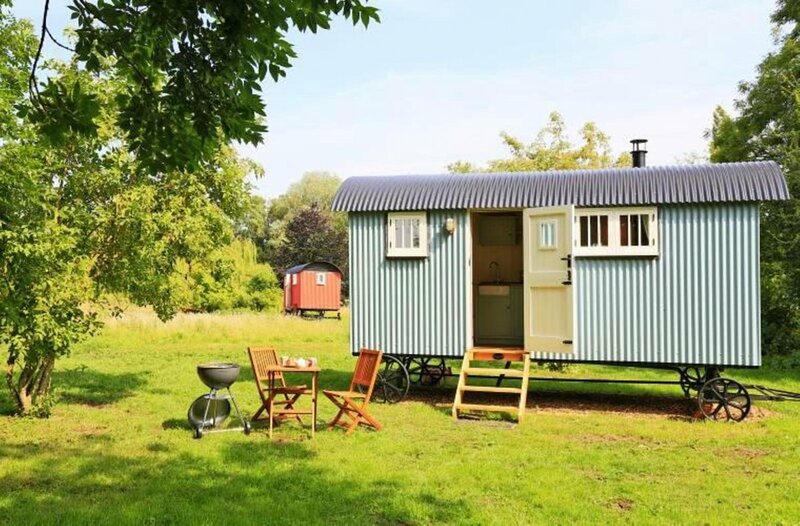 The Shepherd Huts don't have WiFi - ideal for a digital detox! The Games Shed has table tennis, table football and a pool table. 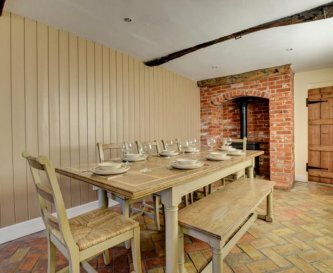 The Farmhouse has a wood burner in the dining room and an open coal fire in the sitting room. 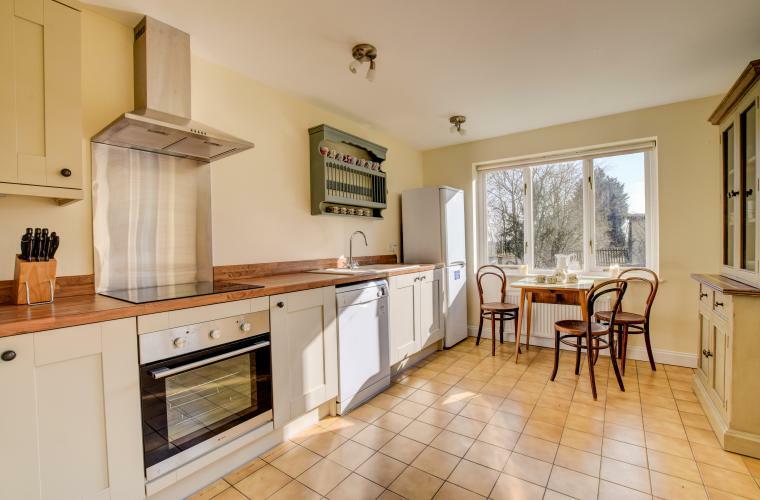 All the cottages have oil fired central heating. Farmhouse: 1 king size, 1 double, 1 twin, 1 super king or twin. Hayloft: 1 double, 1 twin + pull out for a child. Cart Lodge: 1 superking or twin. 100% cotton linen and towels are provided. 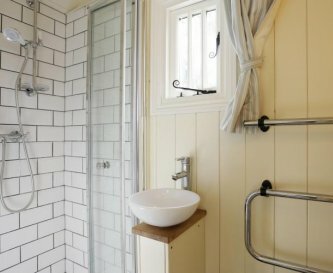 Farmhouse: family bathroom with shower and bath, and a wetroom. 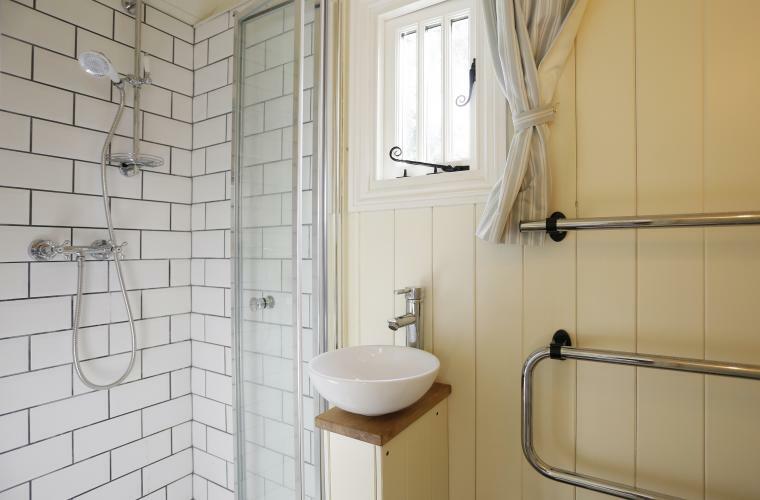 Hayloft: shower room. 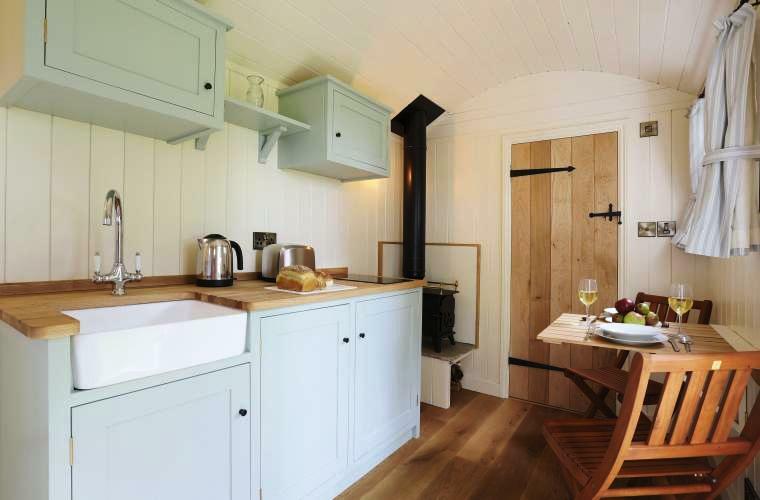 Cart Lodge: large en suite wetroom. 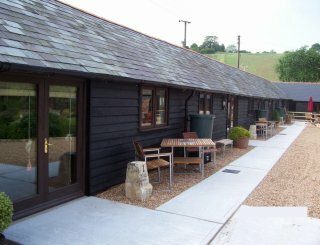 The Cart Lodge is suitable for disabled guests. It's all on ground level, has external ramp access, roll-in wet room with grab bars and wide doors. Travel cot, high chair and stair gate available. Children's books and games in the Farmhouse and Hayloft. 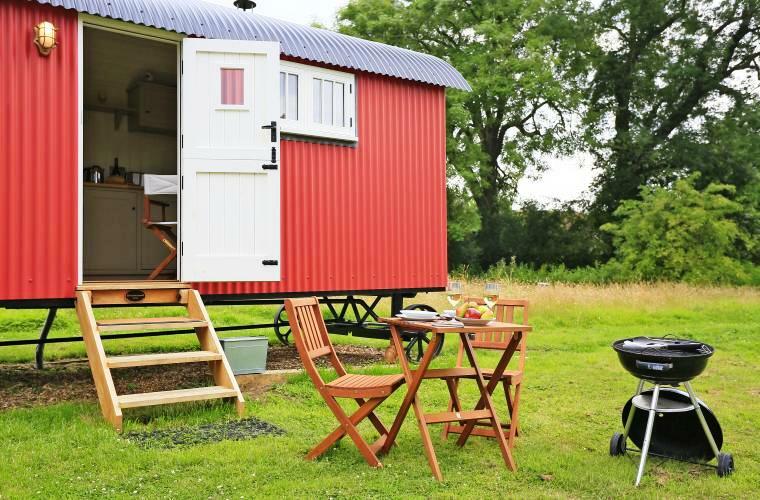 Each of the cottages and shepherd huts are equipped with outdoor garden furniture and barbecues. There is also a fire bowl for the Shepherd Huts. Access to the property is via a private driveway. There is ample off road parking to accommodate up to 8 cars. 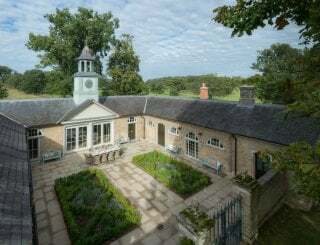 Boundary Farm is 1 mile from Framlingham, half a mile from Saxtead Village and the A1120 (tourist trail), half an hour from the coast and within 45 minutes of Bury St Edmunds, Ipswich and Norwich. 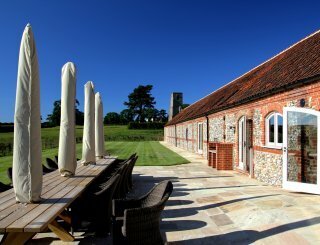 The historic market town of Framlingham is 1 mile away. Well known for its medieval castle and mere. Plenty of independent shops, cafes and restaurants. Market days Tuesday and Saturday. Framlingham has a very good Co-op, bakery, butcher and deli. Also has a bank, post office, 2 petrol stations and nice gift shops. 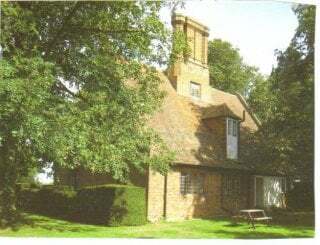 The Old Mill pub, Saxtead is walking distance (1/2 mile). Framlingham: Station pub, Crown hotel, Railway pub, 2 Indian and 1 Chinese restaurants plus nice cafes and takeaway outlets. 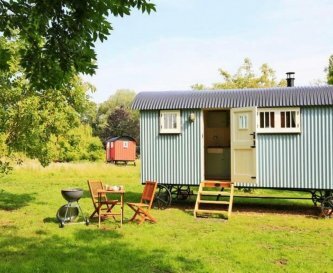 Weekly bookings are for 7 nights. 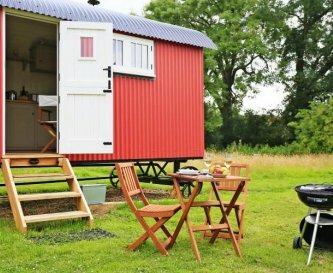 Short breaks: minimum stay is 2 nights (note that 2 nights costs the same as 3). Weekly bookings only between 21 July – 8 September, change over Friday. When booking a 20% non refundable deposit is required and the balance is due 8 weeks prior to arrival. 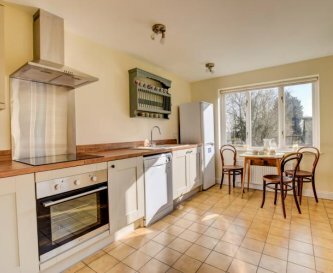 Wickham Market station is 10 miles away. Bus stop on Saxtead Road, 1/2 mile. Stansted airport is about 1.5 hours away.